Wornall Road to Woodbridge Lane (appx 129th St). Turn East, first left turn, home on left, number 12. 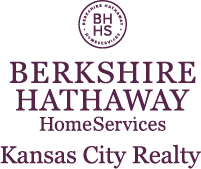 I am interested in 12 Woodbridge Lane, Kansas City, MO 64145.